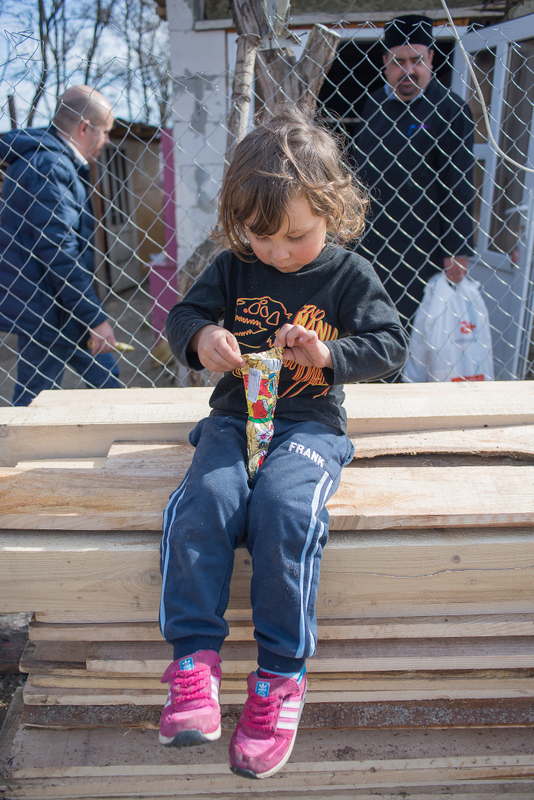 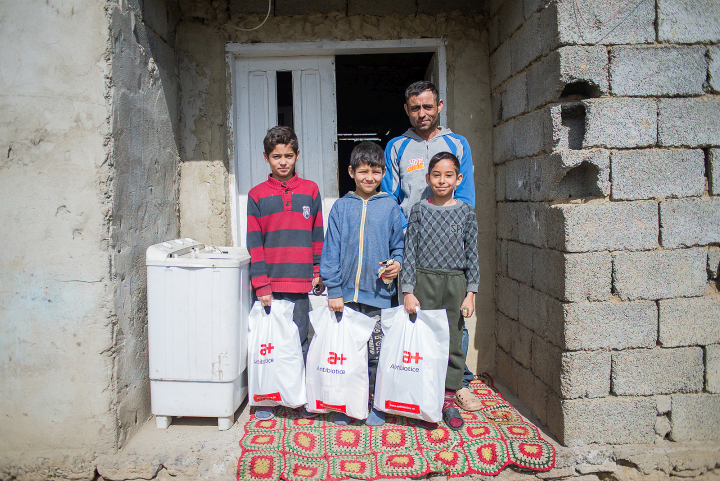 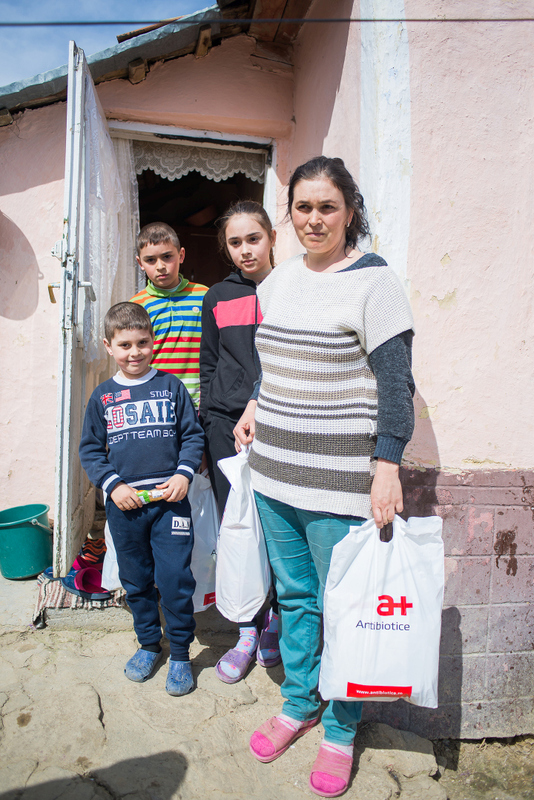 On Easter holidays, the Antibiotice Science and Soul Foundation helped 26 families with 124 children, families with precarious material, providing them with traditional foods, strict food, cleanliness and supplies. 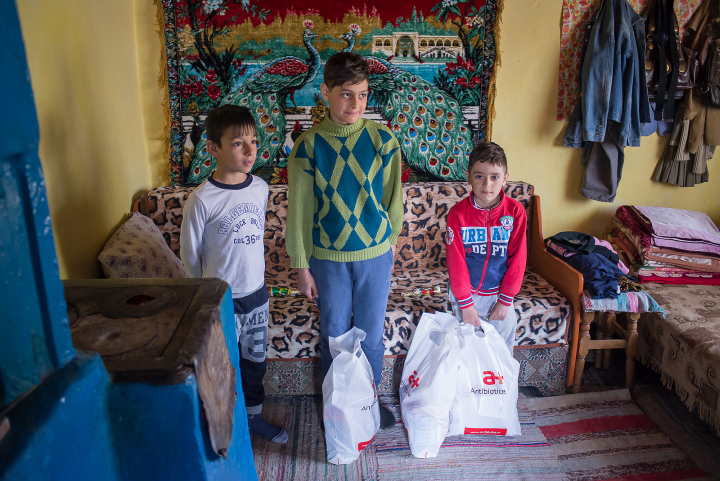 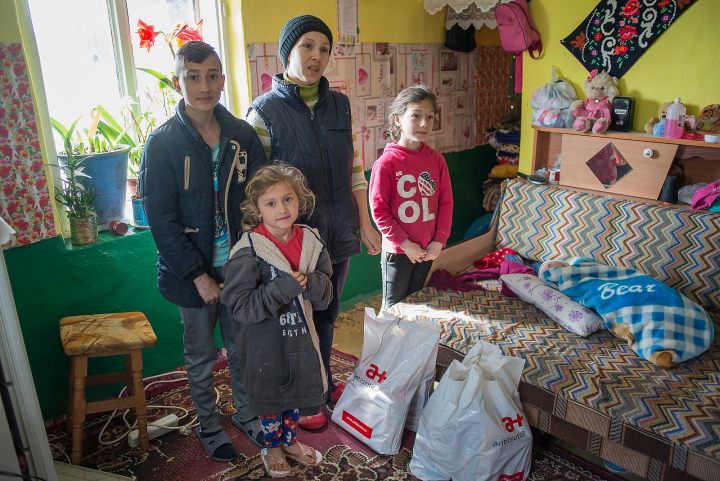 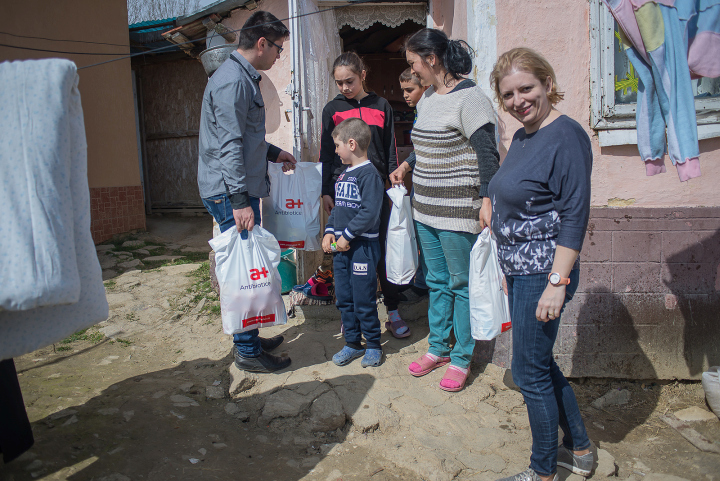 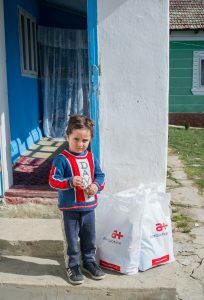 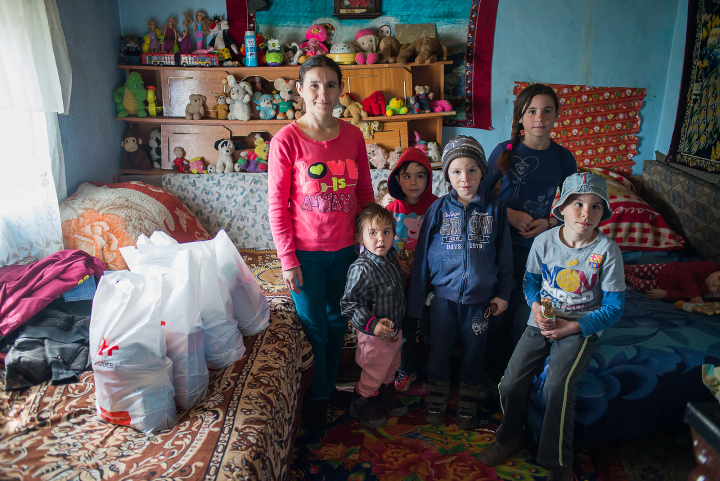 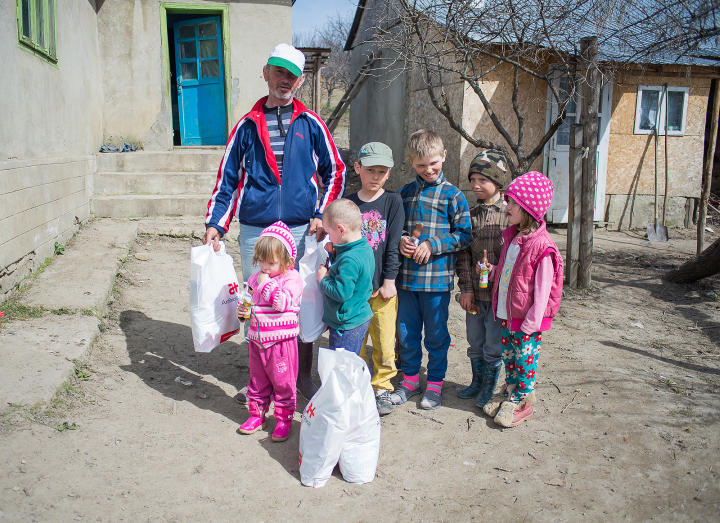 In the vicinity of Easter Holidays, the Antibiotice – Science and Soul Foundation has made a humanitarian gesture, offering Easter help to 26 needy families with 124 children from remote localities of Iaşi County in the villages of Poiana, Ţărinca Maxut, Deleni and Feredeni, Deleni . 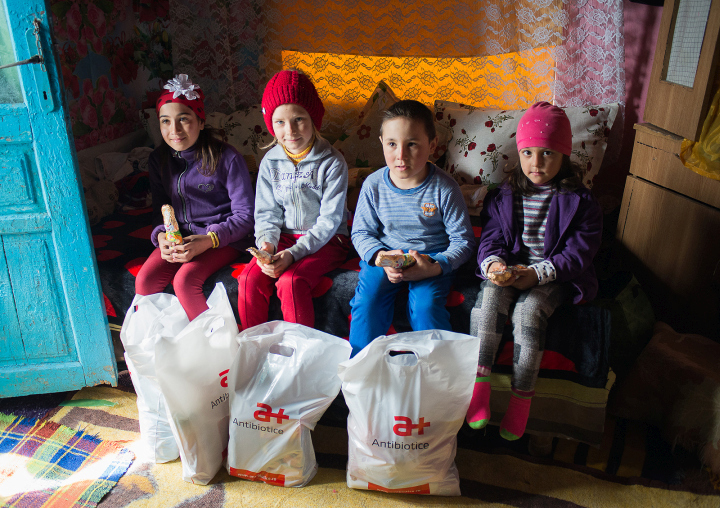 Included in the package were basic food, traditional products, baby supplies and cleaning products. 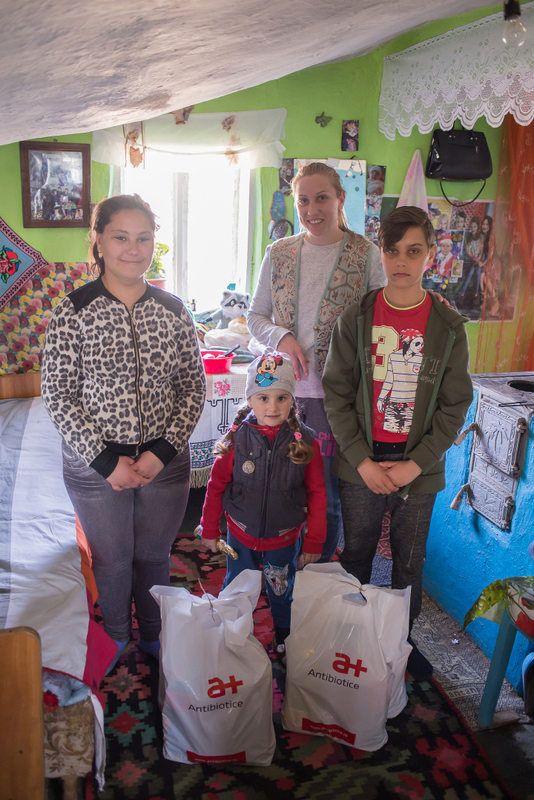 “Everyone with whom fate was less lenient needs support and each of us can make a generous gesture that can mean enormous to the less fortunate. We hope that the help provided by the Antibiotice Science and Soul Foundation will make them lit Easter holidays and bring them a radius of joy in their hearts, “said Ioana Tode, president of Antibiotice Science and Soul Foundation. 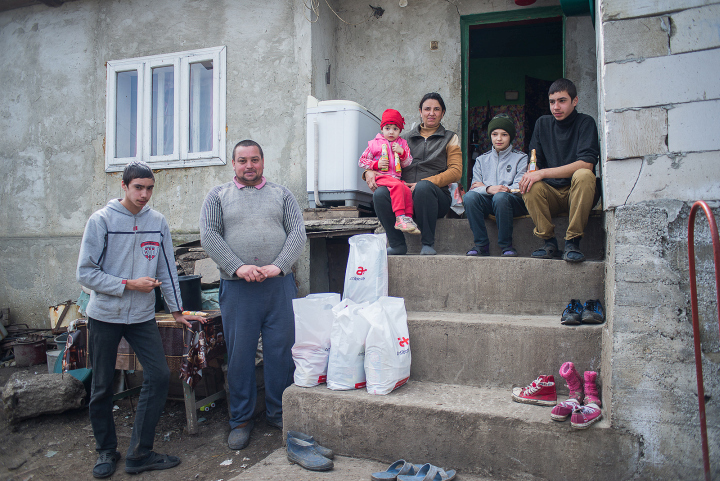 This year’s action is part of the “Power of Deed Standing in Our Power” program, through whichsocial, cultural and charitable projects are being developed, and was developed in partnership with the Pro Vita Department within the Mission of the Archdiocese of Iaşi of the Metropolitan Church of Moldova and Bucovina. The selected beneficiaries have a precarious financial situation and are from very numerous families with many children, most of them have no income, and some of the children have disabilities or suffer from rare diseases.